Thank you to all who have served in the military. I am honored to be counted among the free who have been protected by your sacrifice. --M.
Oh, no. 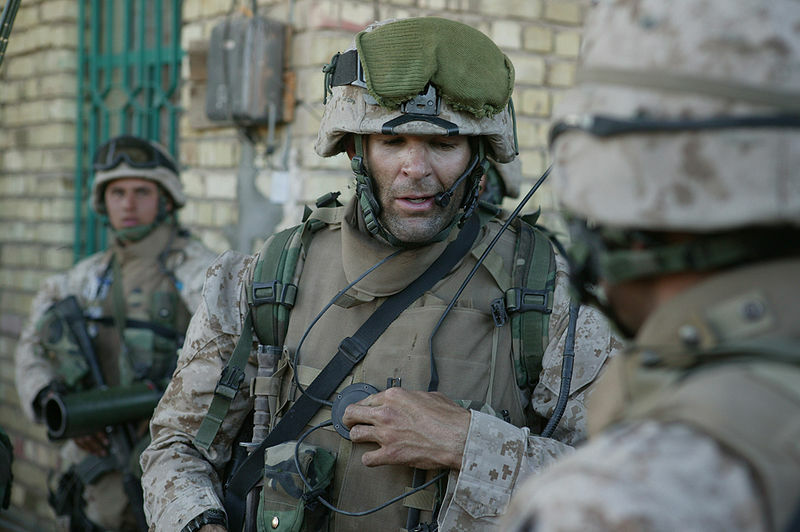 It's Major Doug Zembiec, The Lion of Fallujah (http://en.wikipedia.org/wiki/Douglas_A._Zembiec). Come visit me some time and I will tell you more about him - he was truly a man of mythic proportions and a genuine hero.